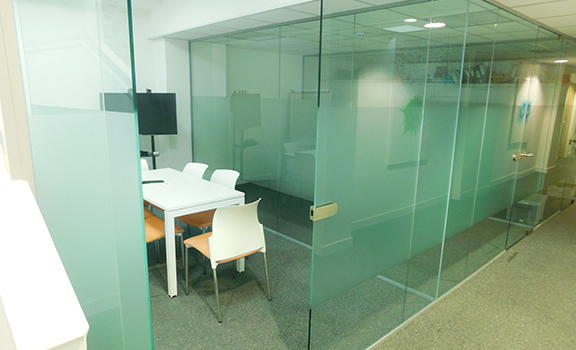 Meeting room hire – need to impress your clients? Book the meeting room for their visit. It’ll make you look more professional, and you’ll get a discount on the already reasonable hire charge. Discount at the UOE Store – this includes printing, copying, laminating and stationery.